"Who loves not woman, wine and song, remains a fool his whole life long" is actually an English translation of a Martin Luther quote. Who knew that? And what could be more fun to sing about? If you've never been to a Fourth Coast parlor concert, the wine is poured, the women (and men) sing, and the songs flow! You get the chance to relax, enjoy the architecture of an inviting home, and savor a moment of harmony. Concert 1 of this three-part series features the ensemble in works both serious and silly: operetta excerpts by Johann Strauss II; the epilogue from Patrice Michaels' innovative new song cycle inspired by Ruth Bader Ginsburg; and Benjamin Britten's iconic Canticle II: Abraham and Isaac. Concert 2 partners the romantic harmonies of Johannes Brahms and Robert Schumann with rich contemporary works by Lori Laitman and John Harbison. To conclude this program the ensemble breaks from tradition, presenting a medley of light opera works by Stephen Sondheim! 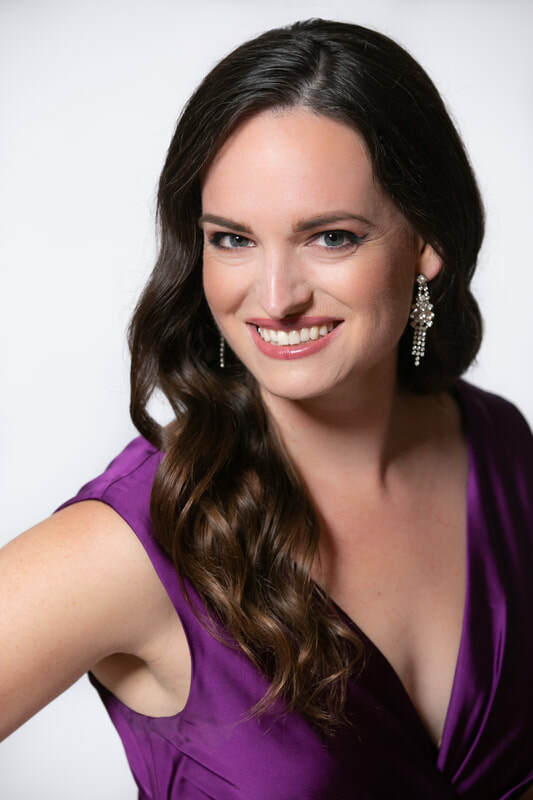 Concert 3 showcases Robert Schumann's 1849 quartet cycle Minnespiel; Lita Grier's Five Songs for Children, composed between 1962-1999; and a grand finale set by French composers, culminating with Scène VIII, Act 2 of Francis Poulenc's 1944 comic opera Les Mamelles de Tirésias. Nestled in the historic Frank Lloyd Wright District, Fourth Coast opens its Parlor Concert Series in a home that is not to be missed. A vast E.E. Roberts masterpiece, this home is a bit art deco and a bit art nouveau. The evening is capped off by a guided home tour by the owners. Warm yourself in a cozy and inviting Gold Coast home overlooking Oak Street Beach. In one of Chicago's original condo buildings, this historic home offers incredible views and a delightful art collection. Enjoy an intimate evening surrounded by friends and song. Located in a wonderfully repurposed factory, this home is a stunning loft space with an equally stunning art collection. There's something to see in every square inch, and the home features an incredible Model D Steinway grand piano once heard on the stage of the Kennedy Center. A beautiful, historic brick townhouse in Edgewater is the site for this Sunday afternoon concert. This modern traditional home has been wonderfully restored and ingeniously decorated, keeping with the beauty of the neighborhood. Enjoy a cocktail while lounging with new friends and listening to enlightening songs. An incredible loft in Chicago's Printer's Row, this home is industrial with a touch of wit and a lot class. Offering views of the Loop and the Harold Washington Library, enjoy an evening of song surrounded by the city absorbed in the energy of Chicago. Breathtaking views of the Chicago skyline welcome you as you enter this high-rise home. See where the river branches meet and take in the modern elegance of this not-so-humble abode. Featuring a private collection of masterful Bauhaus artworks as well as Outsider artworks, the quartet is joined by another piece of art: the owner's Fazioli piano. American pianist Dana Brown is highly regarded for both his solo and collaborative performances. 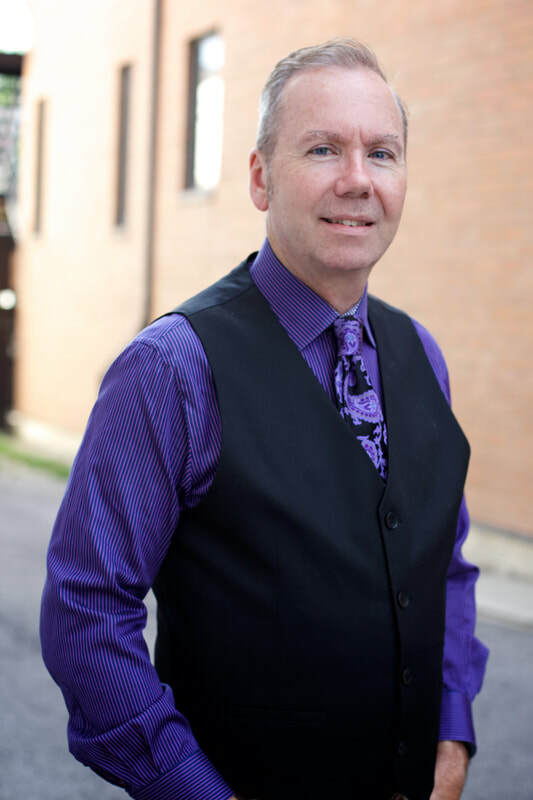 As a pianist, he has been heard many times on 98.7 WFMT Radio as a collaborator and soloist, in addition to performances at the Ravinia Festival, the Tanglewood Festival, Light Opera Works, the Chicago Cultural Center and the Chicago Humanities Festival. His concerto appearances have been in the works of Beethoven, Brahms, Gershwin, Grieg and Mendelssohn, including a performance of the "Emperor" Concerto with the Beethoven Society Pops Orchestra of Washington, DC. In November 2018, he will appear as soloist with Orchestra Seattle in the Ravel Left Hand Concerto. 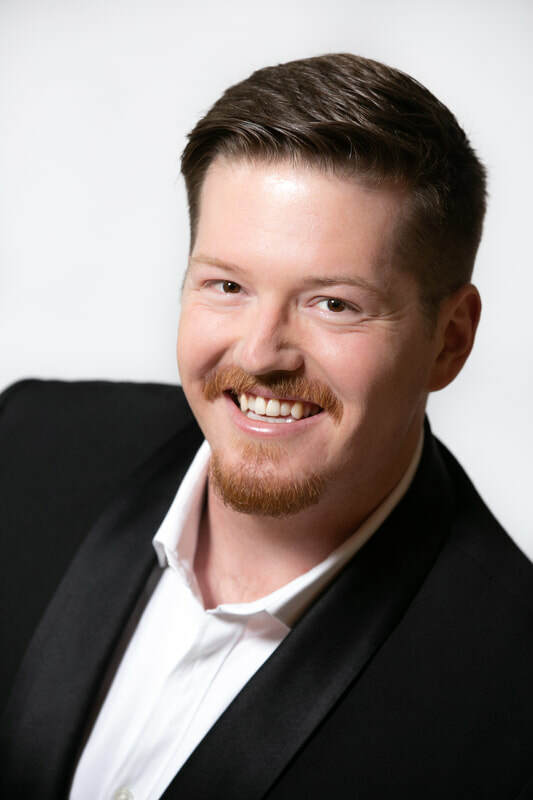 A nationally prominent vocal coach, he has coached at the Ryan Opera Center at Lyric Opera of Chicago, where he also played lessons and masterclasses of Marilyn Horne, Renata Scotto, Renée Fleming and Sir Andrew Davis. 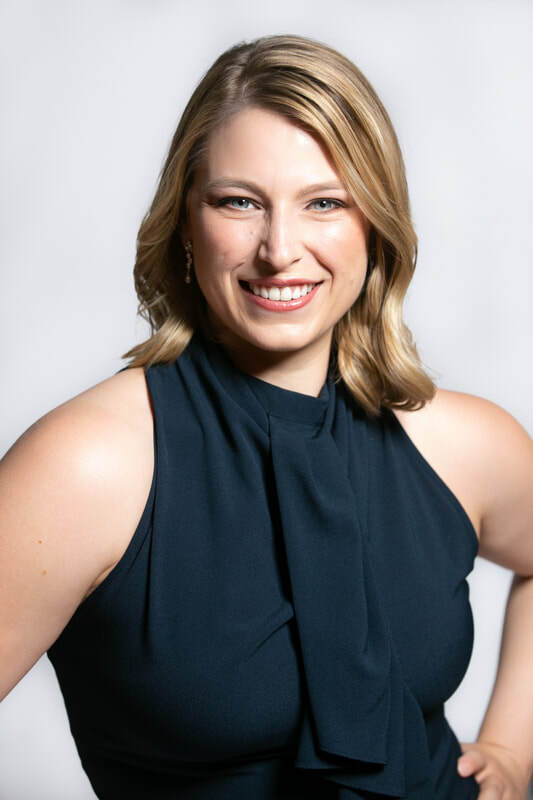 He has also coached at Northwestern University, the Intermezzo Young Artists Program, the Opera and Music Festival of Lucca, Italy, and the Taos Opera Institute. He was the coach for the 2008-2011 seasons of the Metropolitan Opera National Council auditions, Wisconsin District Support Our Singers Program. He supports young singers through his work at the Chicago College of Performing Arts at Roosevelt University, where is the current Chair of the Music Faculty and Associate Professor of Opera and Vocal Coaching. 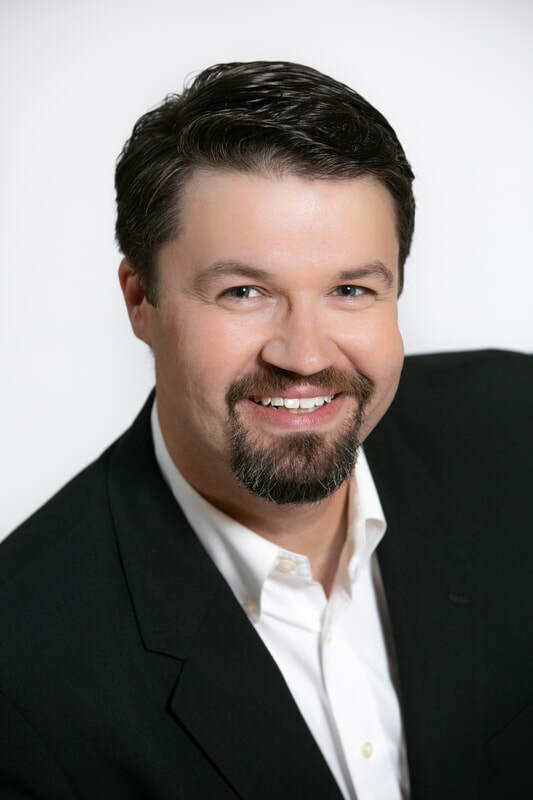 His work with young singers continues in the summer as Co-Artistic Director of a mind-body-voice program for emerging young talent, the UpNorth Vocal Institute (UNVI) in Boyne, Michigan, Also, he was the head of Collaborative Piano in the new Vocal Art Program at the Master Players Festival held at the University of Delaware in summer, 2018. HOW DOES A PARLOR CONCERT WORK? Wondering what to expect at this event? We created our parlor concert format five years ago just as our ensemble was getting started. A friend with a piano offered to host a concert in their home, and parlor concerts have been an integral part of Fourth Coast Ensemble's identity ever since. We love talking with you about the music we perform - both during the concert itself, and at the lovely receptions put together by our hosts that follow. Upon ticket purchase, the exact address and names of the concert host will be emailed to you. Lost your confirmation email? No worries! We send out a reminder email again the week of the concert, just in case. ​On the day of the event, arrive at the start time listed on your ticket. Enjoy 30 minutes of refreshments and grab a seat in the living room. Then our ensemble will guide you through an hour-long concert, followed by a reception where the conversation continues. Questions about accessibility? Email us here to inquire about a specific date.